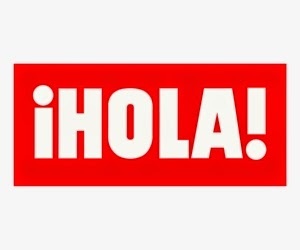 Habla Espanol? No? Well join a FREE Spanish one hour taster conversation class this April.